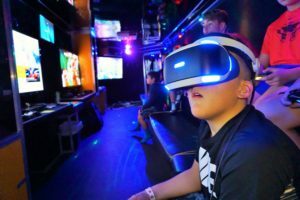 minecraft birthday party | Pittsburgh's Best Mobile Video Game Truck & Laser Tag Birthday Party Place in Pennsylvania! Allegheny County and MORE! 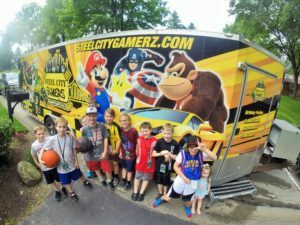 Plan early and save on a Steel City Gamerz Mobile Game Truck Party! If you had a party with us in the past we hope you and your child had a great experience! Also, to those of you who inquired but time slots were unavailable HERE IS YOUR CHANCE! Kids have a BLAST while the parents get to RELAX! Unlike some party venues we like to keep it simple. Offer only valid on a 2 hour Game Truck Birthday Party package. BOOK THE ULTIMATE BIRTHDAY PARTY TODAY!